« Tap Takeover! 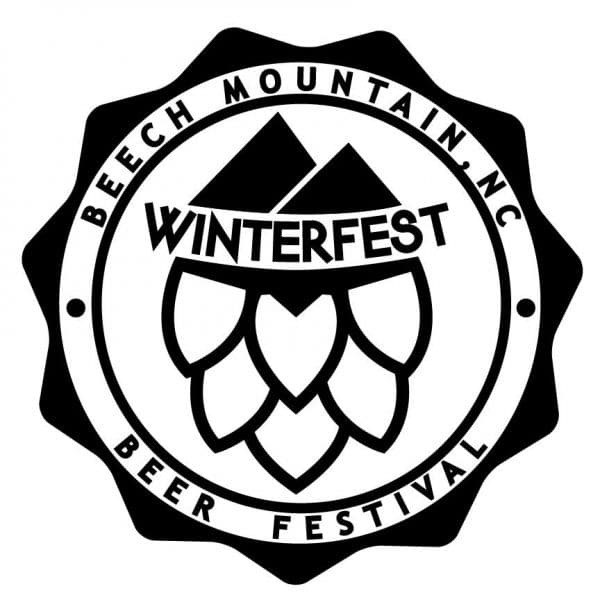 Live Music with The Corklickers at Beech Mountain Brewery Co.
Each January, Beech Mountain Resort hosts the Winterfest Beer Festival the first Saturday after New Year’s Day. 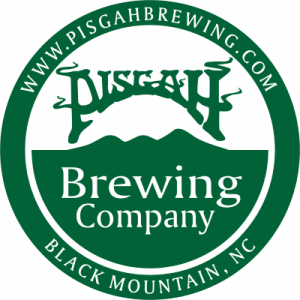 The 2018 edition takes place Jan. 6th and fills both levels of the Beech Tree Bar & Grille with more than 50 ales and ciders from North Carolina craft breweries and cideries. It’s a fun and festive way to celebrate winter in North Carolina’s coolest town. In addition to great brews, the festival features live music on the main stage from Dr. Bacon. Hours for the Winterfest Beer Festival are 4-8 p.m. and plenty of water stations and pour buckets are located throughout the facility. Beech Mountain Resort operates a free shuttle bus to all Beech Mountain hotels, to provide safe transportation to and from the event. 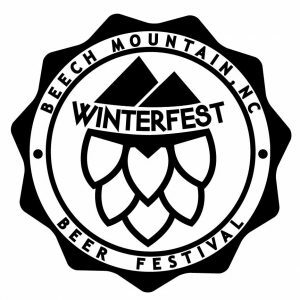 The fourth annual Winterfest Beer Festival offers an opportunity to sample and learn about a variety of craft beer styles from North Carolina’s premier breweries. The festival serves as a fundraiser for the Beech Mountain Ski Education Foundation. The Winterfest Beer Festival strongly encourages responsible drinking and urges patrons to take advantage of our free shuttle bus. 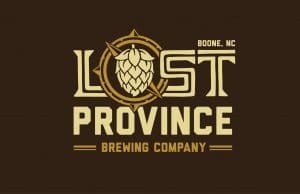 The participating breweries were hand selected to best represent the beer of North Carolina. 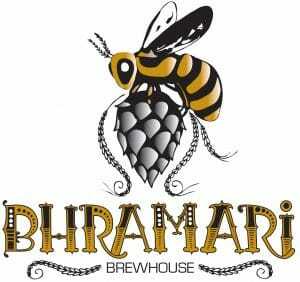 Breweries from all over Western North Carolina will join with over 50 varieties to choose from. 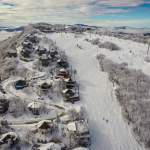 Beech Mountain, North Carolina has an abundance of lodging options. From hotels to slopeside chalets, there is always something for everyone! Click here for more information on lodging. 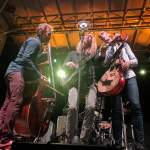 Dr. Bacon is a genre blending “Appalachian Funk-Rock” band from Asheville, NC. Performing an infectiously danceable blend of funk, soul, jazz, rock, blues, folk, hip-hop and more. 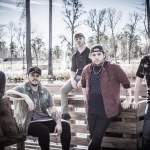 Featuring as diverse instrumentation as influencing styles including: guitars, resonator, harmonica, bass, tenor saxophone, baritone saxophone drums, trombone, violin, pedal steel, mandolin, kazoo and more. Dr. Bacon is sure to get you moving and grooving.